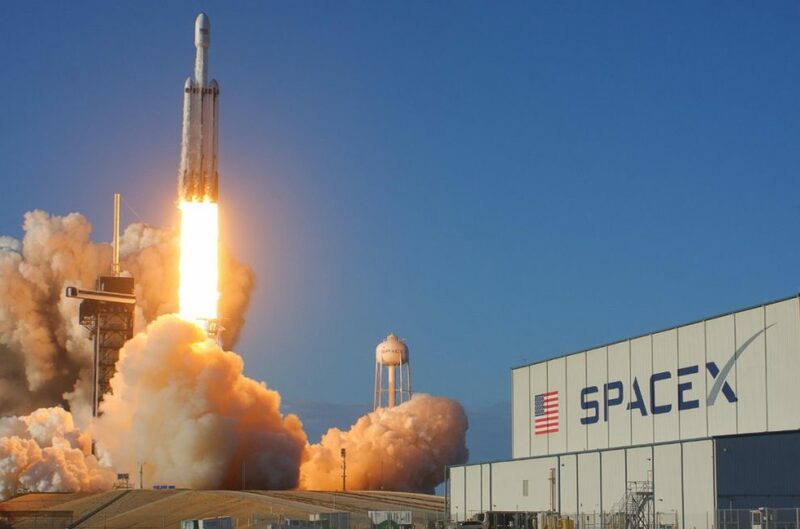 SpaceX’s Falcon Heavy successfully launched its first operational mission today (April 11), sticking a triple-rocket landing more than a year after its demo mission catapulted a cherry-red Tesla and a dummy nicknamed Starman into space. The megarocket, dubbed the most powerful launcher in operation, blasted off at 6:35 p.m. EDT (2235 GMT). It lifted off here from the same site that once hosted NASA’s Apollo moon missions and its fleet of space shuttles: historic Pad 39A at NASA’s Kennedy Space Center. About 34 minutes later, the rocket deployed Arabsat-6A, an advanced communications satellite that will provide internet and communications services to residents of the Middle East, Africa and parts of Europe.